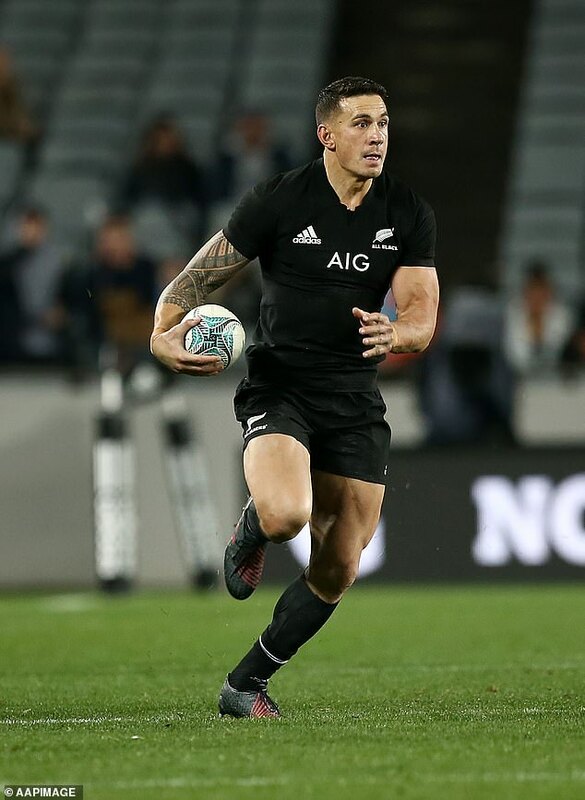 Rugby sensation Sonny Bill Williams lost friends in the Christchurch mosques massacre, MailOnline can reveal. 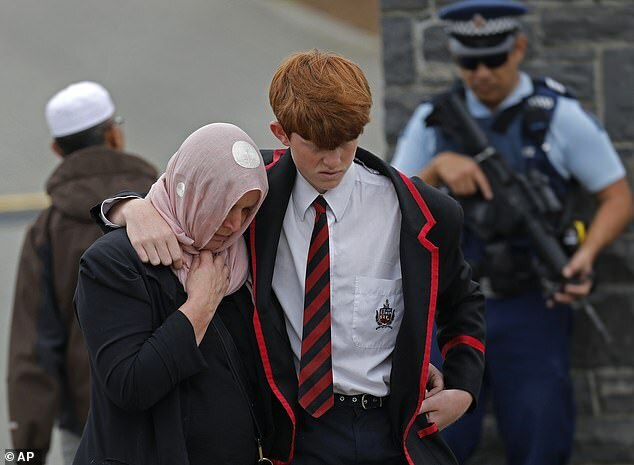 The All Blacks star regularly prayed at the Al Noor Mosque, the scene of the worst of last week’s atrocity, when he played for Canterbury and the Crusaders. 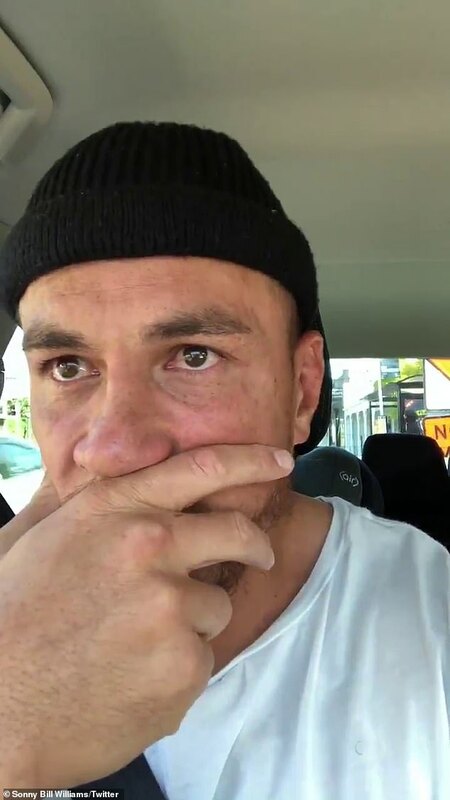 Devout Muslim Sonny Bill knew several people those who were killed and injured in the devastating attack during Friday prayers. ‘Sonny Bill lost friends at the Al Noor Mosque last Friday,’ a friend told MailOnline. ‘That was where he used to go when he lived in Christchurch. ‘He prayed there regularly and got to know a lot of people. The sportsman remained in touch with several families who went to the mosque – the biggest in the Christchurch – when he left the South Island to continue his career with the Auckland Blues. 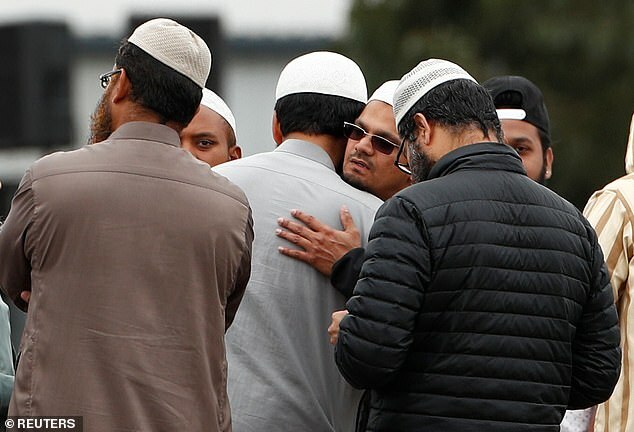 His close connection to the Al Noor Mosque helps to explain why the New Zealand sporting hero pulled out of a crucial match to help and show his support to Christchurch’s Muslim community. Earlier this week the Auckland Blues captain announced will not lead his team against the Highlanders in their crucial Super Rugby clash tomorrow [Friday]. 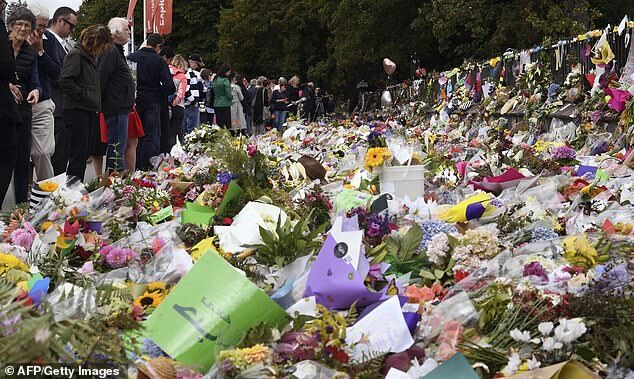 Instead the 33-year-old will lead a fundraising driver in Christchurch to raise money for the friends and family of the victims of the brutal attack. Sonny Bill will visit friends and other survivors who are being treated for gun-shot injuries in hospital. 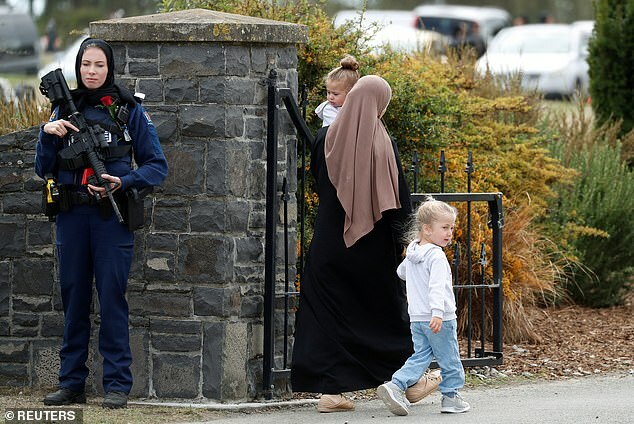 He will then take part in Friday prayers at the Al Noor Mosque – or in the sports field nearby if the Islamic centre cannot be reopened in time for the lunch-time ceremony. ‘Sonny Bill wants to visit the hospital to give his best wishes to the survivors,’ a friend told MailOnline. 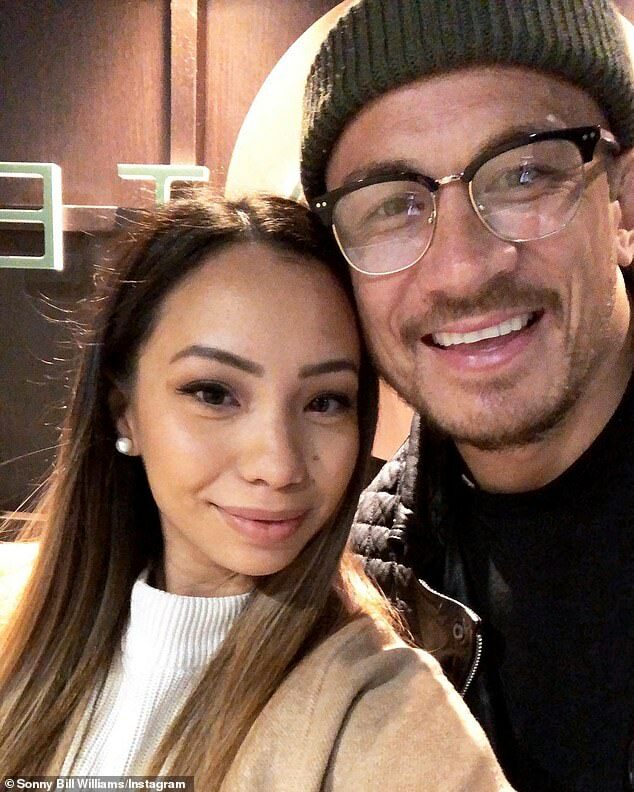 A devout Muslim Sonny Bill posted a tearful massage on social media expressing his shock and condolences for those affected. 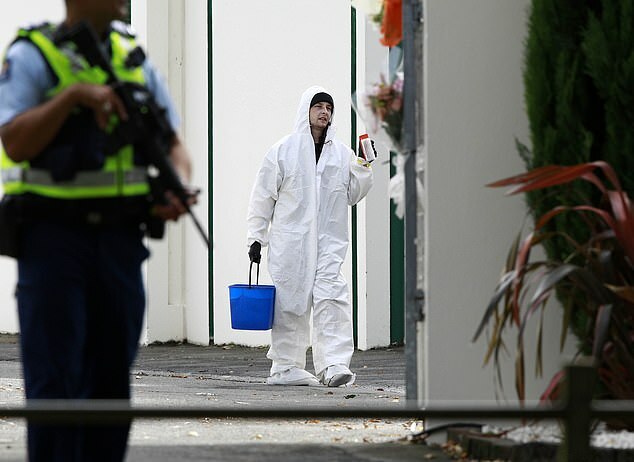 ‘I’m just deeply, deeply saddened that this would happen in New Zealand,’ he wrote. And he urged his followers to do what they can to help the families of the victims and the survivors. The sportsman also lived through the 2010 and 2011 Christchurch earthquakes. 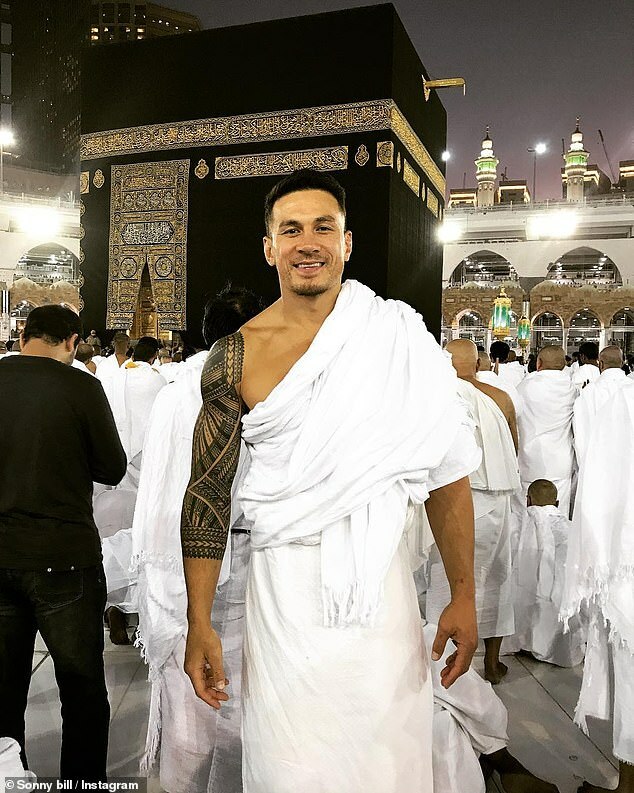 Born into a Christian family, Sonny Bill converted to Islam in 2008. He formally adopted the faith at a ceremony at the Regent’s Park Mosque in Sydney, Australia, in 2008, shortly before giving up playing rugby league with the Canterbury Bulldogs to play rugby union for Toulon in France. The star has told how Islam helps him remain focused on what is important in life. 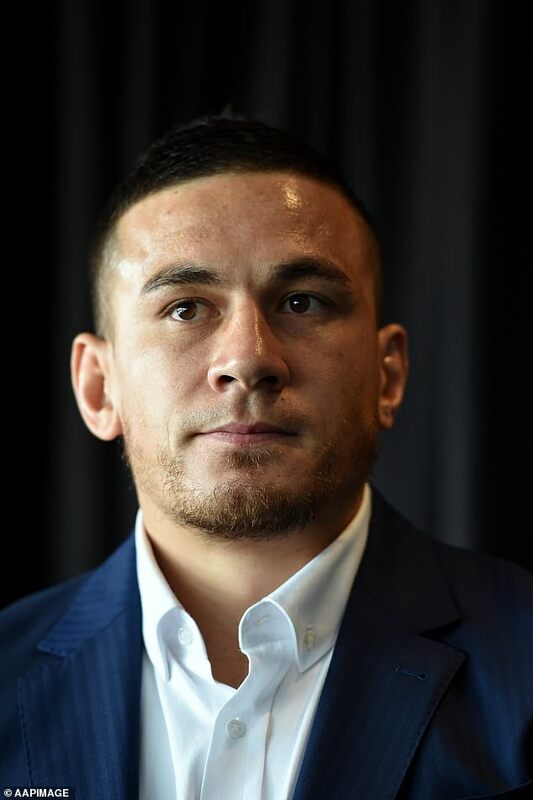 ‘Islam has given me happiness,’ Sonny Bill said. ‘It has helped me become content as a man, and helped me to grow as a man. 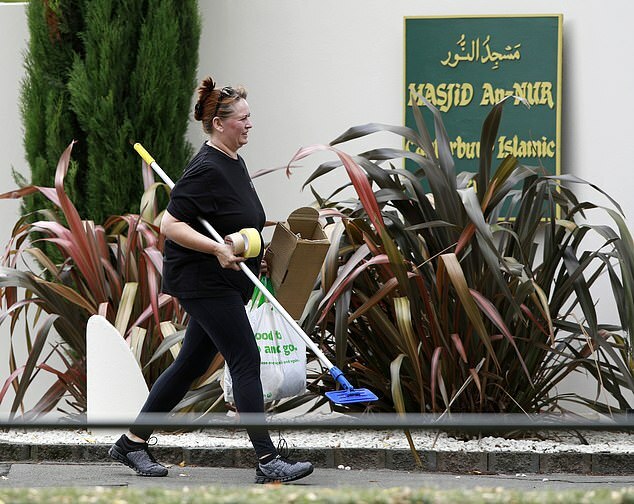 Working through the night, these pictures reveal Christchurch’s determination to make the embattled Al Noor mosque ready to reopen for Friday prayers tomorrow. Experts have been work tirelessly to scrub the floors, walks and ceilings clean of the rivers of blood that drenched the holy site in last week’s mass-shooting. 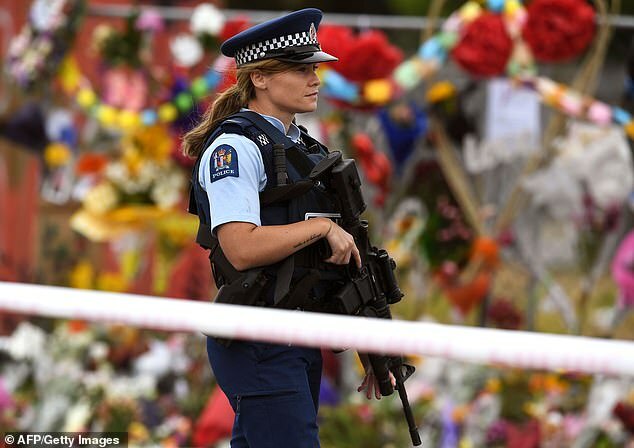 Dressed in protective clothing and guarded by heavily armed police officers, specially trained workers can be seen carrying buckets of contaminated fluid. 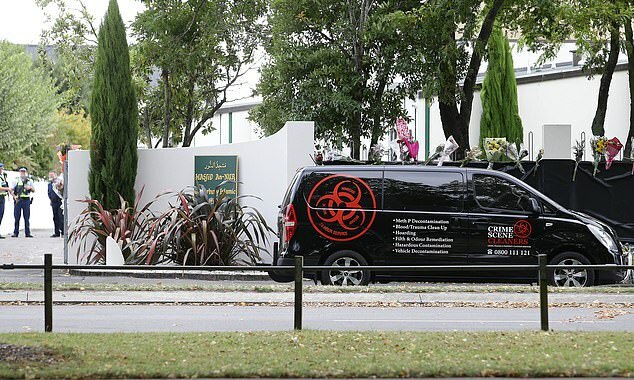 Their company vehicle, ‘Crime Scene Cleaners’, has replaced police cars parked outside. 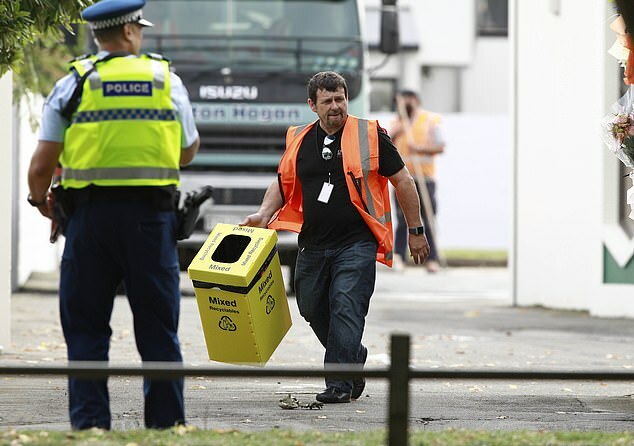 Forensic material is being disposed of in a large green bin while floral tributes remain in place.